This was our story. This was our always and forever. And it was going to be beautiful. This was a breathaking story of love, friendship, grieving and healing. Eleanor and Grey’s story is told in two parts. They meet in high school and I was instantly drawn to Ellie. She is a book loving introvert that preferred to read in a corner at parties than socialize with other people. 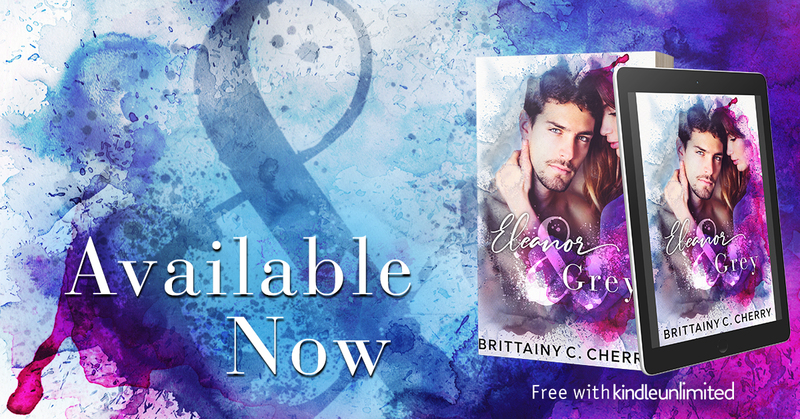 Grey was a popular guy who was loved by everyone but to Ellie’s surprise, understood her loneliness more than she realized. 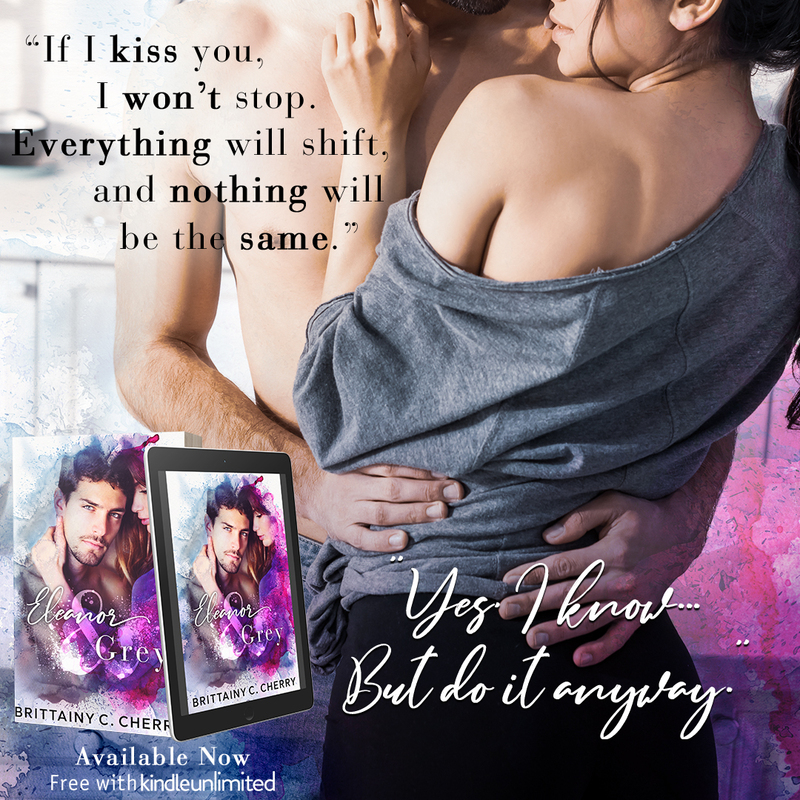 Ellie struggles during this early part of her life and Greyson becomes her support. Young Grey was so caring, so sweet and so thoughtful. They forge a deep friendship and yes there is a hint of them wanting more but life separates them. Years later Ellie ends of becoming the nanny for Greyson’s daughter’s. However, gone is the boy from her past. He is now cold and distant and given what he went through, you completely understand his behaviour. My heart hurt for Grey so much! Ellie is able to bring out parts of that sweet, loving boy but ultimately Grey had to heal in his own time. 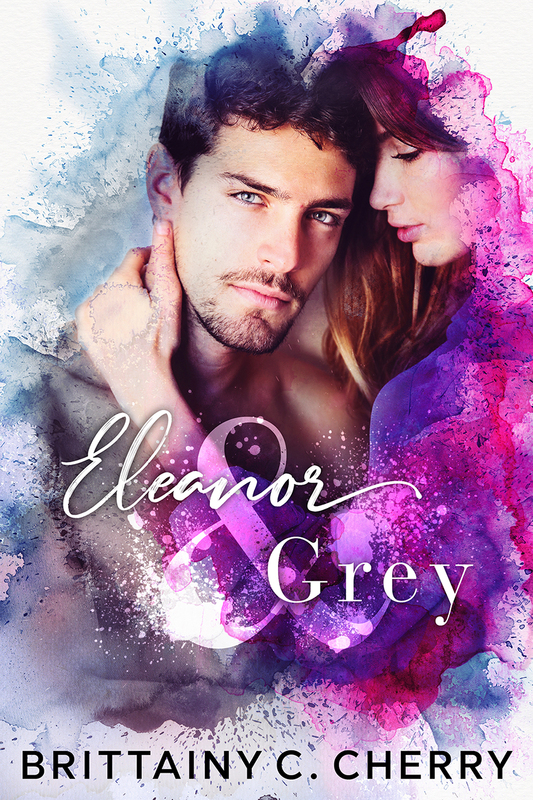 I will say that at this point, for a huge chunk of this book, the romance between Eleanor & Grey was not the focus. I won’t give spoilers but just know that their relationship was bigger than just a romantic love. Ellie became for Grey what he was for her in high school. It was like some larger force was at work that they entred each other’s lives at just the right moment when they needed each other. This book was heartbreaking but achingly beautiful! The depth of emotion and the complexity of these charcaters overwhelmed me! Brittainy C Cherry never fails to deliver flawless writing and I’m still trying to process all of my feelings after reading this. This was nothing short of a true love story.